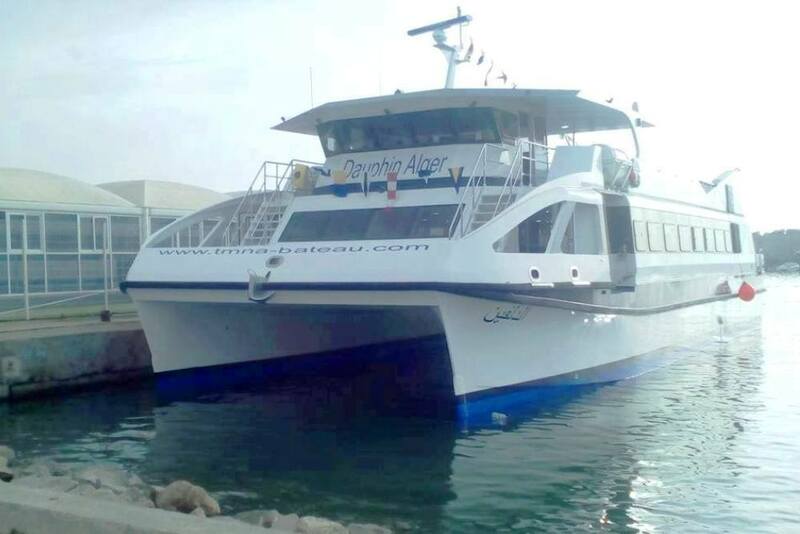 In the port of Ayn al-Bunyan west of Algiers, the first of several new "Dauphin" ships housing a 300-seat restaurant to accommodate tourists in a small area close to shore recently entered service, with several dignitaries in attendance. Public works and transport minister Abdul Ghani Za'lan; and Gov. Abdul Qader Zukh were present for the launch. According to Za'lan, 11 private investors are permitted to use the craft; activities will expand to fishing, shipping and deploying motorized marine vehicles. Noting that the cruise and leisure industry previously failed to progress due to lack of proper legal framework structuring, Za’lan referred to an executive decree made in June 2016. Although that edict clarified licensing, terms and conditions of use, the process remains challenging as it “must take into account maritime safety, public service standards and the safety of expatriates," he said. Minister Za’lan also held up the restaurant model as a good example of business policy, as it must conform to both maritime safety and hygiene practices. Plans are also in the works for 14 picnic and entertainment ports along the coastal states, he said. When complete, the shoreline sites will provide amenities for families and space for safe boat docking.